Potato Starch is used as a thickener for sauces, soups, and stews. 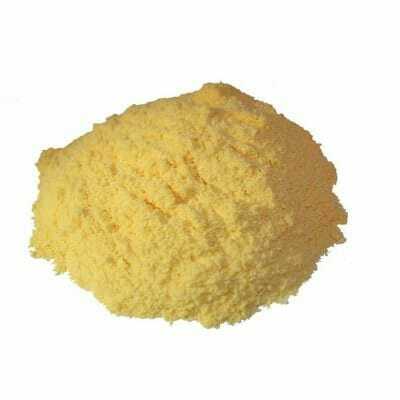 The difference between Potato Starch and Potato Flour. Potato Flour is heavy with a definite potato flavour, and is made from the actual potato including the potato skin. It will absorb large amounts of water because it has been cooked and contains the peel. It is not used as main flour in baking as it would absorb too much liquid and make the product gummy. Small amounts are used to increase water, hold product together and so on. 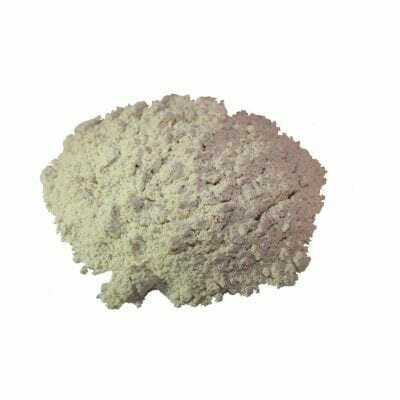 Potato flour also makes an ideal thickener for soups, stews etc. When baking with Potato flour, use only a proportion to other flours, otherwise the end result will be a sticky, dense, mass.